Calendars come in some many forms. From your smartphone to your desk there are easy to find. While the digital version (i.e. apps) are used often I still am a big fan of using the paper version. 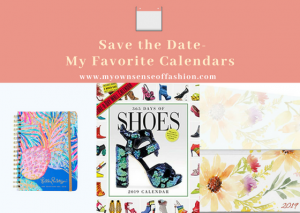 Not only do calendars help you to remember important dates, a great way to add a little décor. I love how there is pretty much a type of calendar no matter your taste. Check out some of my favorite ones below. At the start of the new year, one of the things I look forward to is what theme will my calendar have. I even keep a few from the previous years. 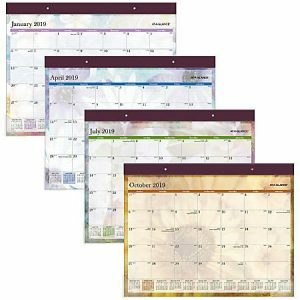 Whether you have an office job or work from home a desk calendar lets you have easy access to important notes and more. 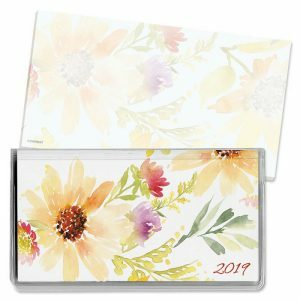 Pocket Calendars are great for those personal dates that you need to remember and can easily fit into your bag. 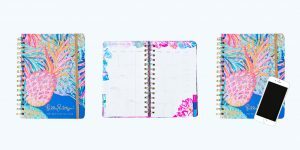 Planners are great for business meetings especially for on the go. 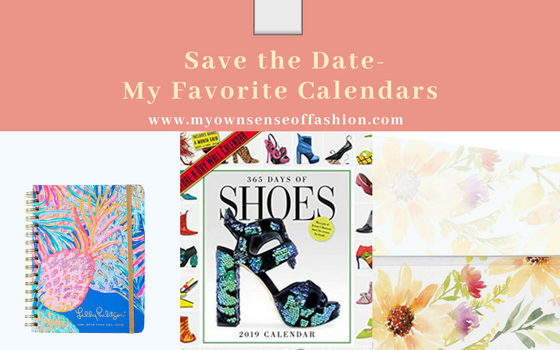 Are you a fan of calendars? Which type is your favorite? Let us know in the comments.